There are two things I want to talk about in this post, and both are book-related Christmas presents I got from family this last Christmas. 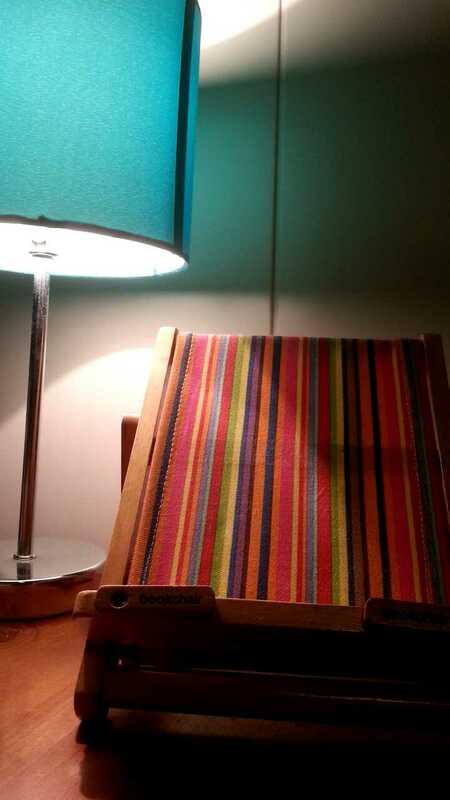 The first is the Book Chair, a present from my mum, and just thinking about it puts a smile on my face. The second is a book I got from my Aunty Wendy. 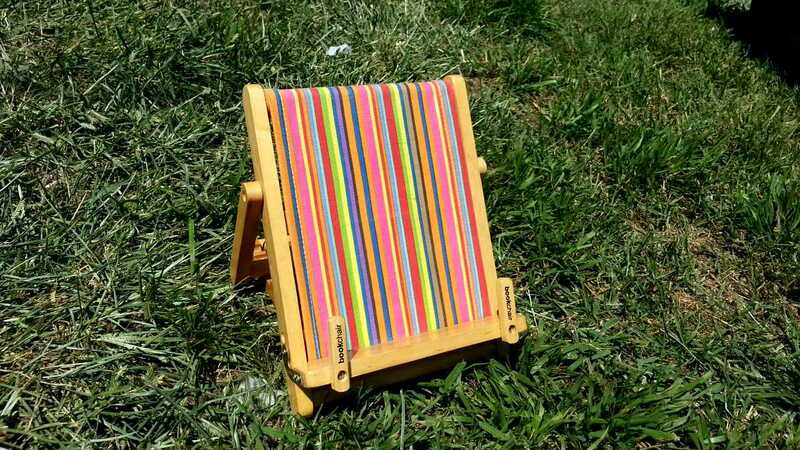 The Book Chair is exactly what it sounds like: an adorable tiny chair to put your books on. 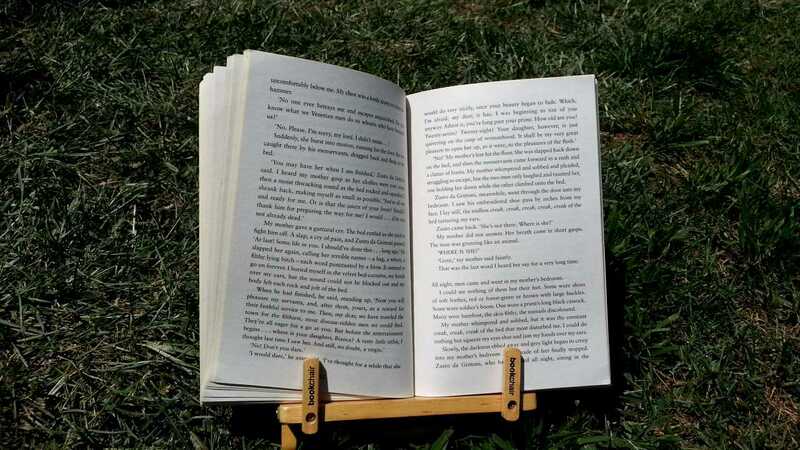 Designed like a beach recliner, it’s actually a really great thing to keep your book-of-the-moment on, safe from real bedroom dangers such as book-hungry bunnies and spilled glasses of wine. It also has another benefit: little tabs that you can adjust so that your book can be held open at the page you are reading. As someone who is both too lazy to bother with bookmarks, but too precious to dogear pages of my beloved books, this is a far better solution than my current one of either memorising pages or flicking through the book until I get somewhere familiar. It also matches my bedside table lamp, so I’m pretty delighted with it. 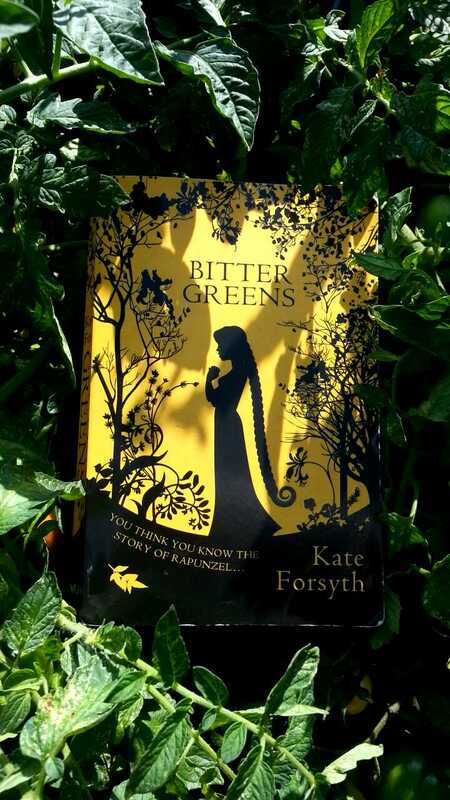 “Bitter Greens” by Kate Forsyth was not a book I had heard about before I opened the wrapping on Christmas morning. My Aunt, a veritable expert in all things woman fantasy author, passed it on to me and I read it on the train from London to Bristol. A weaving of history with fiction, fantasy and fairy-tale, “Bitter Greens” is a fictionalised account of the life of 17th Century French writer Charlotte-Rose de Caumont de La Force. La Force is credited with being the original author of “Persinette”, made famous by the Brothers Grimm as the story of Rapunzel. In this deceptively simple novel, Forsyth manages to capture several layers of European society in the 1500s and 1600s together with the limited scope for a woman of the times to live, love, worship and work as she wants. The story follows Charlotte-Rose, a quick-tongued and extravagant member of the court of Louis XIV, and her banishment to an abbey after notching up one two many scandals in Versailles. 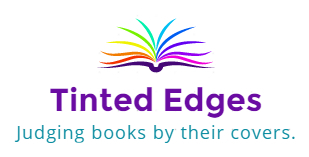 While adjusting to this reflective and minimalist abbey life, Charlotte-Rose learns about the lives of two women who are trapped in other ways, Selena by her obsession with everlasting youth, and Margherita by a wicked witch in tower with no escape. The two words that come to me to describe this book are lush and gritty. Forsyth guides the reader through lavish French court life, intense relationships and secret, heated trysts. She is unflinching in the detail she includes about the lives of the three women and it is this layer of realism which makes the story immersive and the characters all the more relatable. As all three women undertake personal struggles in an attempt to break free from their pre-determined roles there is a palpable sense of frustration each time these struggles are not successful. On reflection, this has been a difficult book to write about. I was left pondering this story for days after finishing it. It left me with a residual feeling of unease which I couldn’t quite figure out. Maybe it was the complex and subtle novel hidden behind the simplicity of a well-known fairy tale. Maybe it was the mish-mash of genres. Maybe it was to do with knowing that the social freedoms I now enjoy, Charlotte-Rose and the rest of the cast could not. Either way it was a rich tale and a though-provoking novel, and a historical yet original spin on classic story.